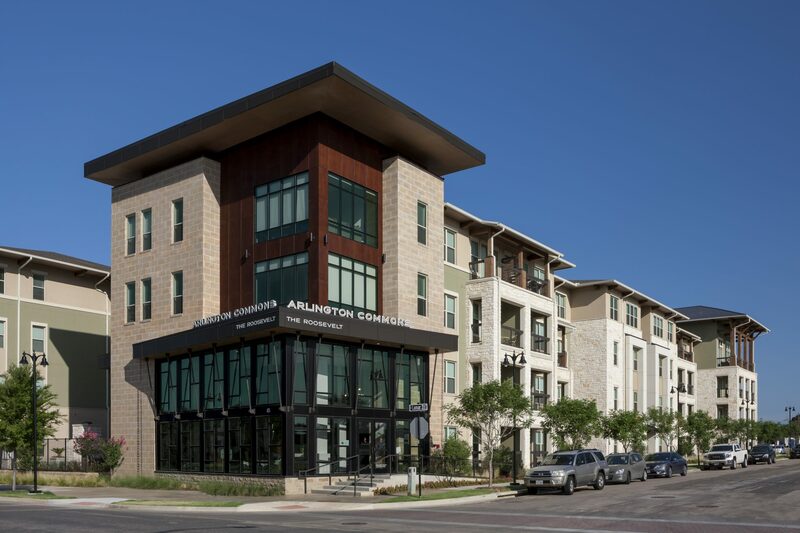 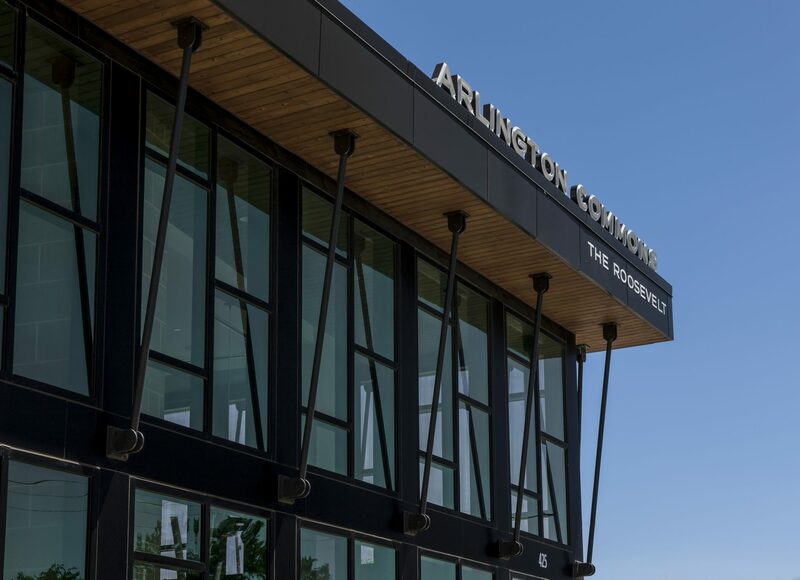 Arlington Commons is a new development in the growing Arlington, Texas area. 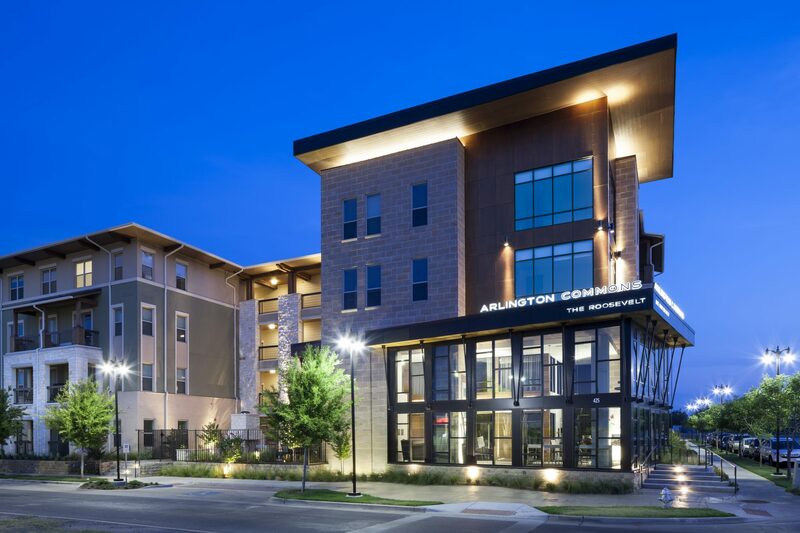 Situated across the street from Globe Life Park and AT&T Stadium and a brand-new entertainment complex, Texas Live. 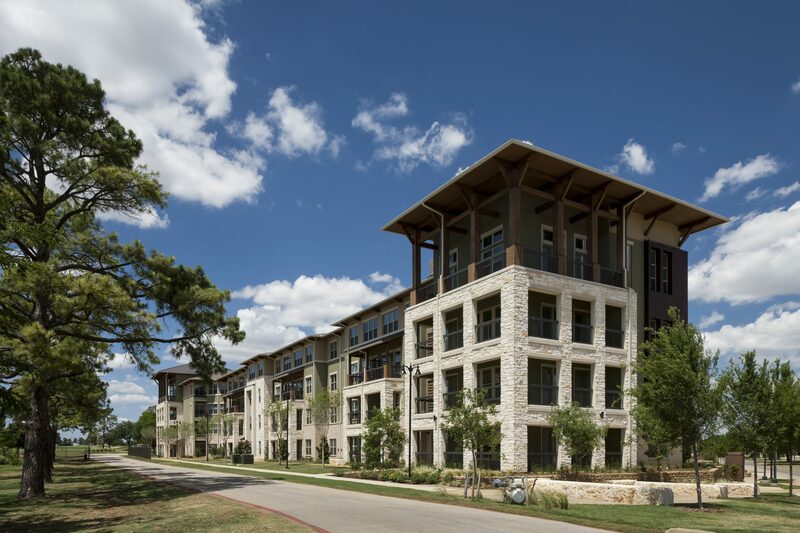 Studio, One and Two-Bedroom upscale units are available for rent featuring spa baths, island kitchens, soaring ceilings, and spacious floor plans. 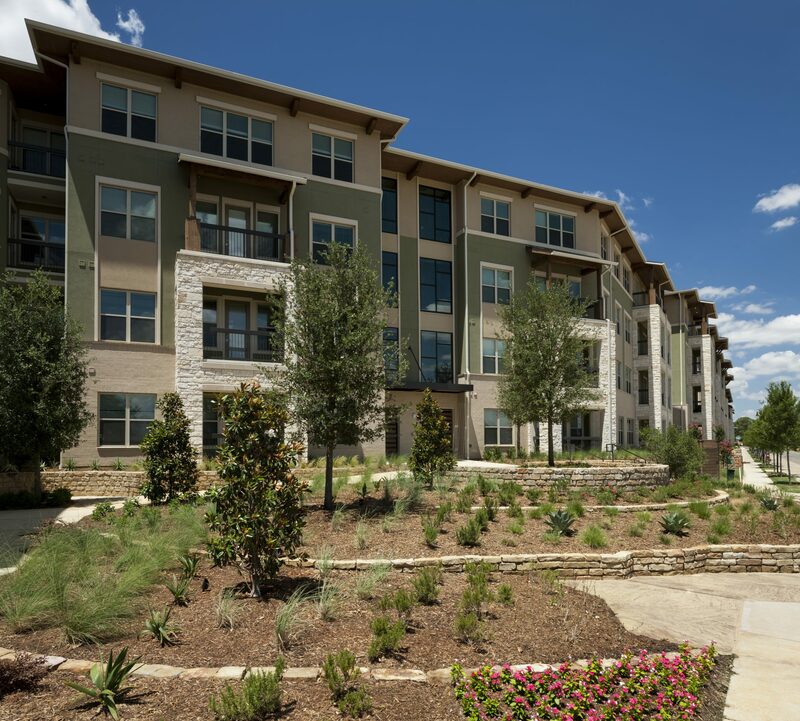 Amenities include fully equipped Techno gym, resort-style pool and walkable parks. 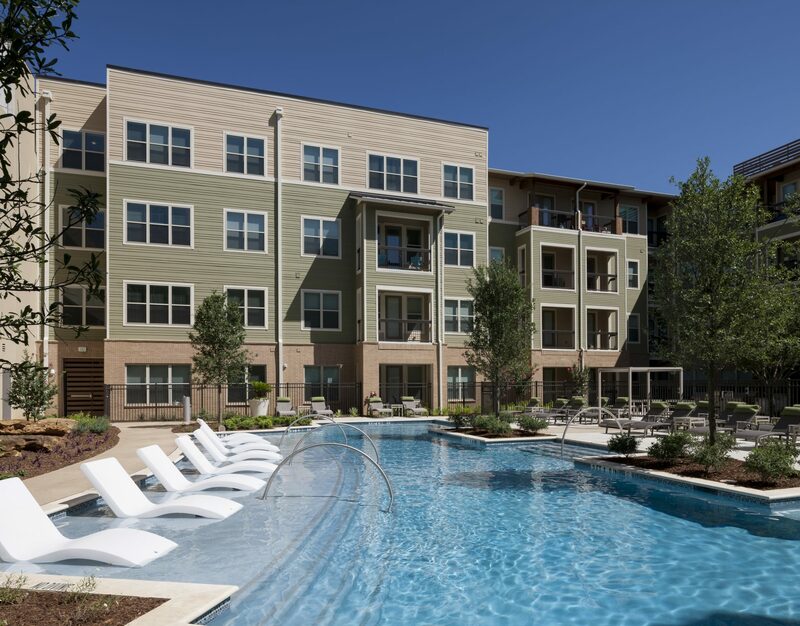 Phase II across the street is current under construction adding 350 more units.